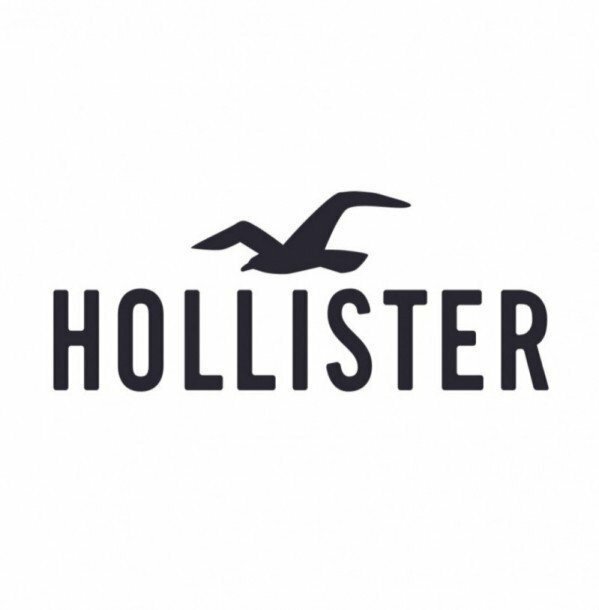 The quintessential apparel brand of the global teen consumer, Hollister Co. celebrates the liberating spirit of the endless summer inside everyone. Inspired by California’s laidback attitude, Hollister’s clothes are designed to be lived in and made your own, for wherever life takes you. Hollister Co. also has an intimates brand, Gilly Hicks. Gilly Hicks, the brand to start and end your day with, carries bras, bralettes, undies, swimwear, loungewear and sleepwear. Gilly Hicks product is designed to be effortless and comfortable to align with the customers’ on-the-go, busy lifestyle. Do the unexpected. Create possibilities. Co-create with us by tagging #HollisterCollective. The Manager in Training program is a blended-learning, multi-week program. This program is focused on immersing new managers into all aspects of running a multi-million-dollar business. At HCo, we strongly advocate a philosophy of promotion from within. All of our District Managers, Regional Managers, Directors - even the Vice President of Stores - have gone through the MIT program! With the growth of the company domestically and internationally, career opportunities for an MIT have never been better! A Brand Representative is truly engaging. They provide great customer service by anticipating and responding to customer needs. They demonstrate a keen awareness of the store environment by ensuring they always remain approachable and welcoming. They can initiate conversations and connect with the customer by communicating in a genuine and articulate way; one that ensures the customer is always the priority. Stock Associates maintain merchandise flow, filling and presentation standards throughout the store and the stockroom. Our stock associates are organized, helpful and work quickly to ensure the best available sizes and selection are available for our customers.